Do you have an excess stock problem? Let us take care of it! For most product type businesses, ending up with excess stock at one point or another is inevitable. An overstock situation is often a result of unforeseen events such as changes in the market, shifts in demand, withdrawn orders or over-delivery from a supplier. 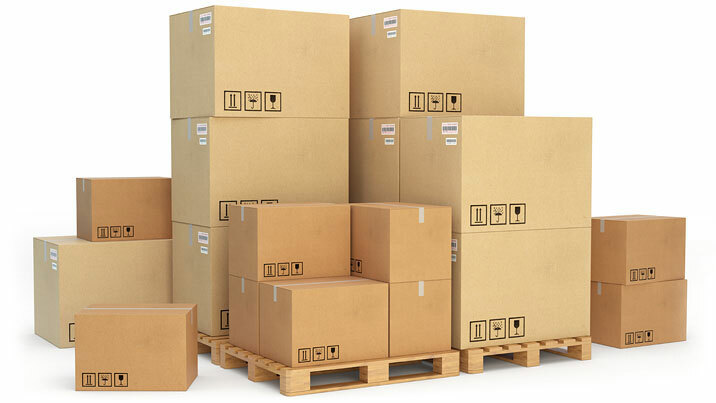 When faced with the issue of carrying excess stock in your inventory, it is vital to clear out the surplus promptly in order to minimise losses and make best use of your resources, moving forward. At Dimmeys, we understand your urgency to sell excess stock, so our buyers endeavour to respond swiftly and directly (without necessarily involving a broker). We are top of the line surplus stock buyers with more than 50 years of experience. First established in 1853, Dimmeys has been in the retail business for 165 years, with over 40 stores around Australia. We buy and sell a large range of products including clothing, furnishings, manchester, homeware, groceries, health & beauty products, toys, pet products, gardening supplies, cleaning products and much more. As specialists in wholesale buying, we focus on buying in bulk. We also make quick decisions, offer fast and secure payment, and can arrange stock collection Australia wide. Other surplus stock buyers in Australia can be difficult and unprofessional to deal with – often promising to buy stock then not following through; cancelling the deal when it’s too late; deliberately paying slow in order to use your storage facilities; or providing incorrect details and misleading information. However, at Dimmeys we believe in being upfront and honest with our clients. This approach has secured our reputation as a reliable and trustworthy excess stock buyer, with several ongoing business relationships. We understand that protecting your brand is of extreme importance. We sell several popular national, international and designer brands, and are always conscious of safeguarding the brand’s image. We are very sensitive to the requirements of moving branded merchandise. With our stellar reputation and years of experience as an surplus stock buyer, you can rely on Dimmeys. Contact our team of buyers today. We make the entire process of dealing with your overstock easy with upfront payments, purchases of large quantities, and organising stock pick up at your location, all in a speedy and efficient manner. For an excess stock buyer that you can depend on, please fill out the form below. We shall contact you for a confidential meeting to discuss how we can help purchase your excess stock at a fair price.